Just Employment Law returns for 2018/19 season! 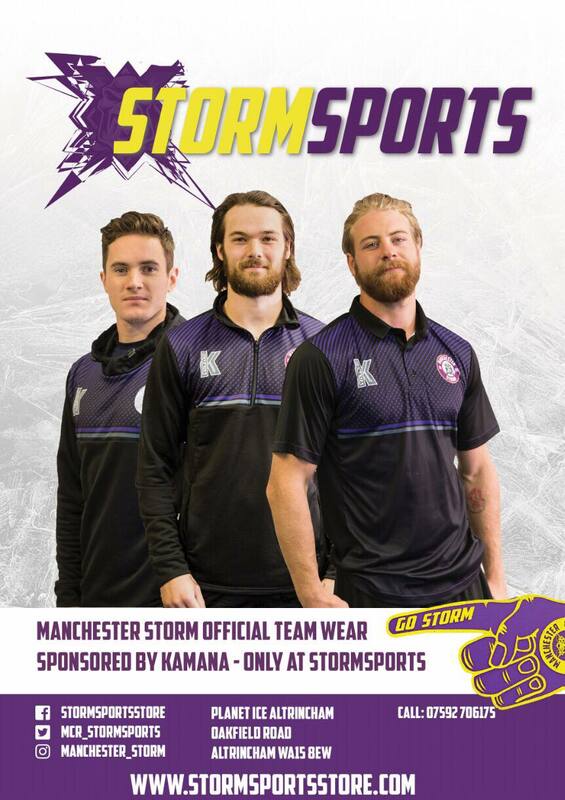 Tickets for Storm’s upcoming game against Nottingham Panthers can be ordered online HERE, or by calling the box office on 0161 926 8782, or in person at the box office. Your Go Goodwins Manchester Storm are pleased to announce Just Employment Law as returning sponsors to the club for the 2018/19 season! Just Employment Law are a company that provide high-quality employment law advice, support and representation to a UK-wide clientele. They offer the economic advantages of a fixed-price annual employment law retainer. Each of their solicitors has considerable experience of representing, protecting and promoting the interests of their clients. They are also active publishers of news articles on UK employment law subjects. Don’t forget you can still make a donation for Luke Moffatt’s Charity Wing Walk event HERE, or why not secure one of the 2018/2019 Own & Loan jerseys Here.